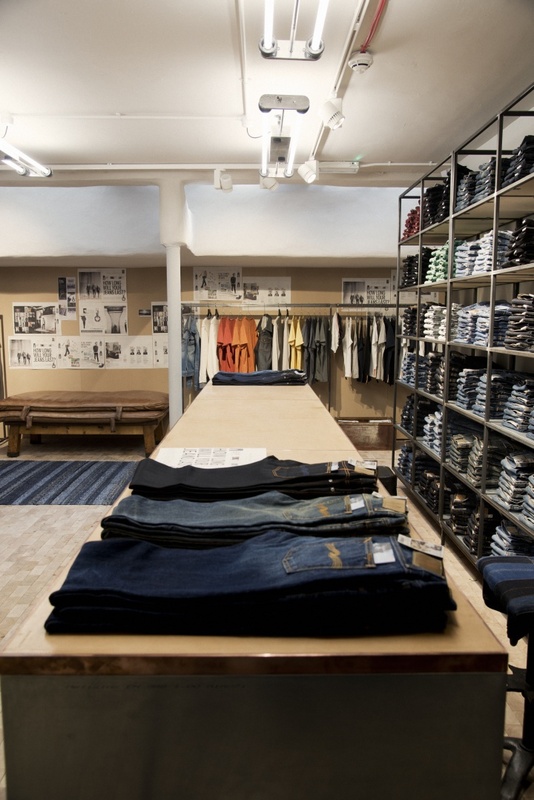 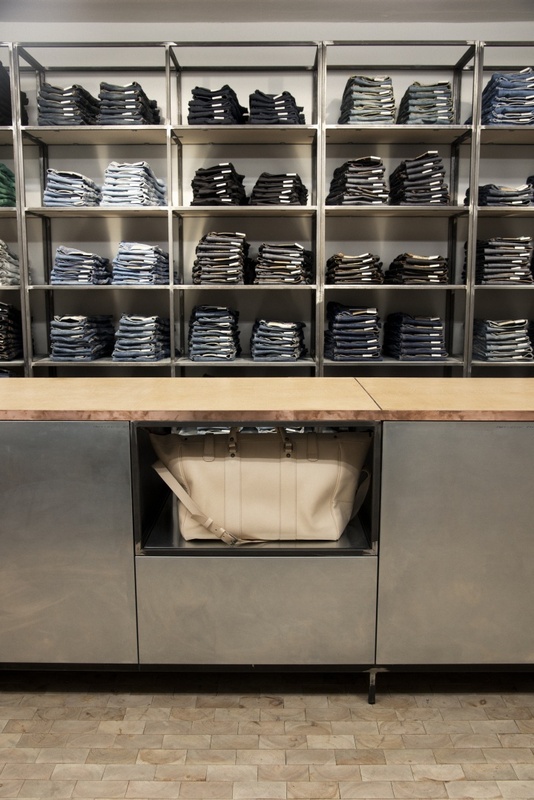 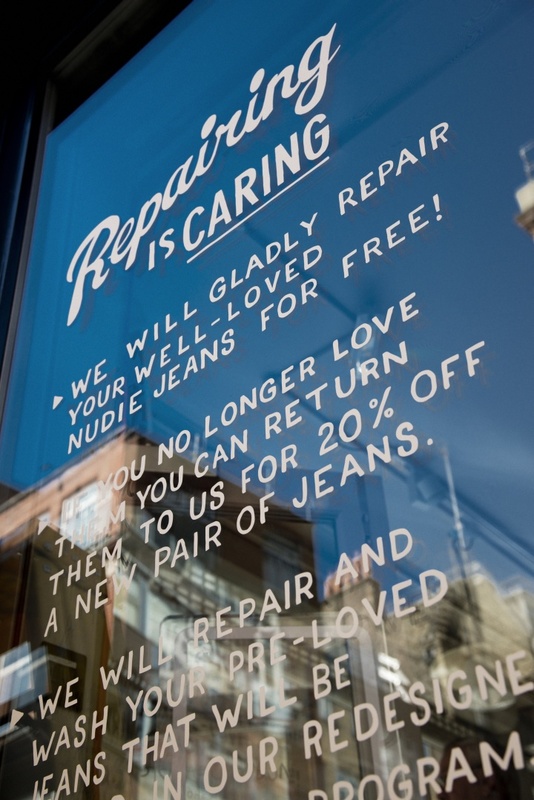 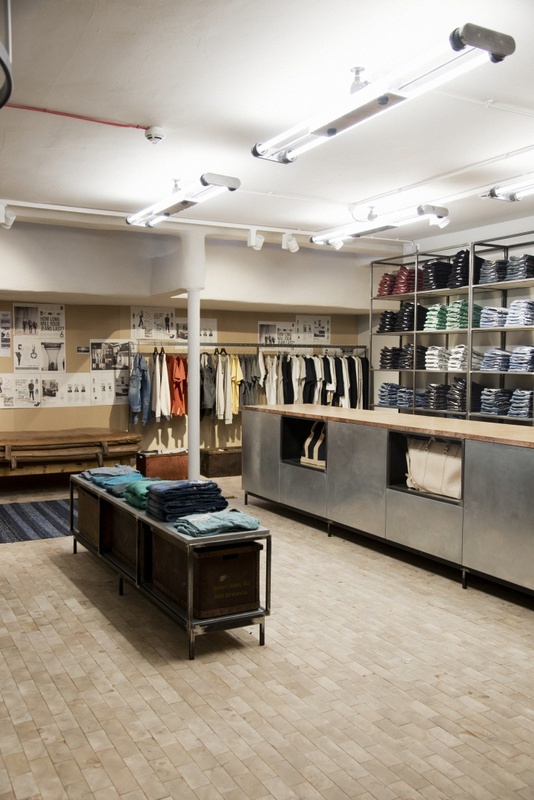 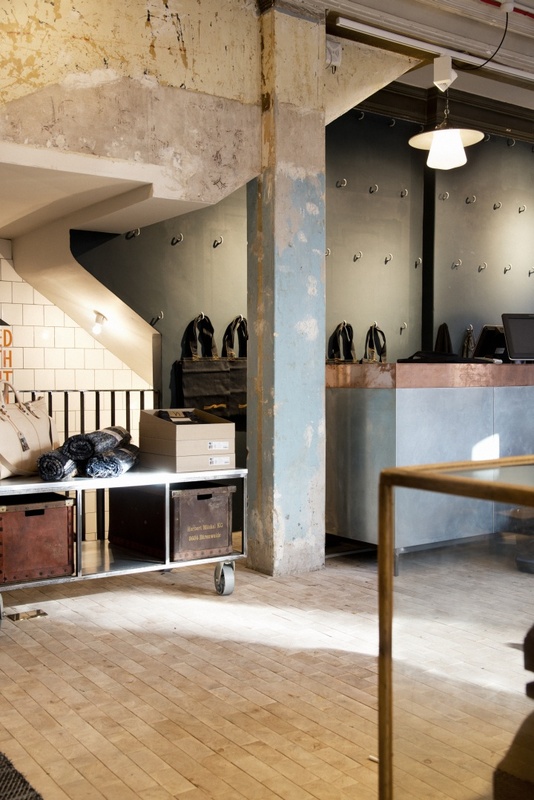 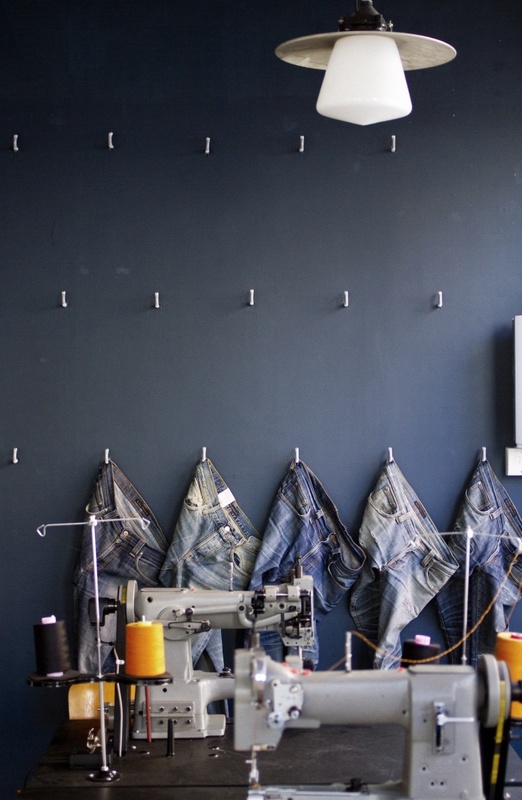 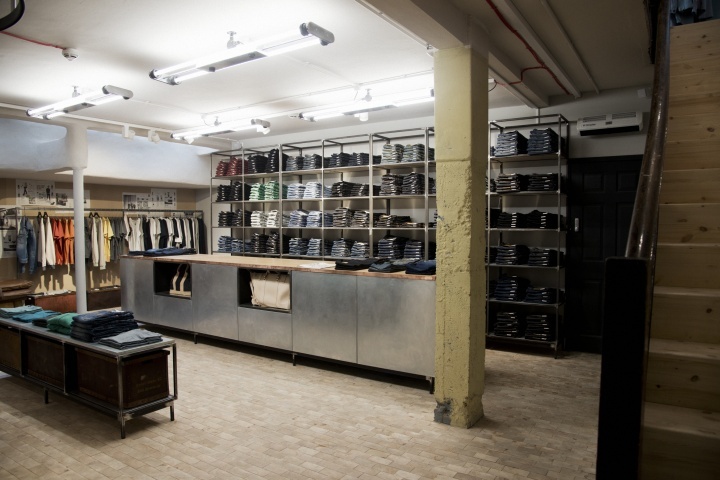 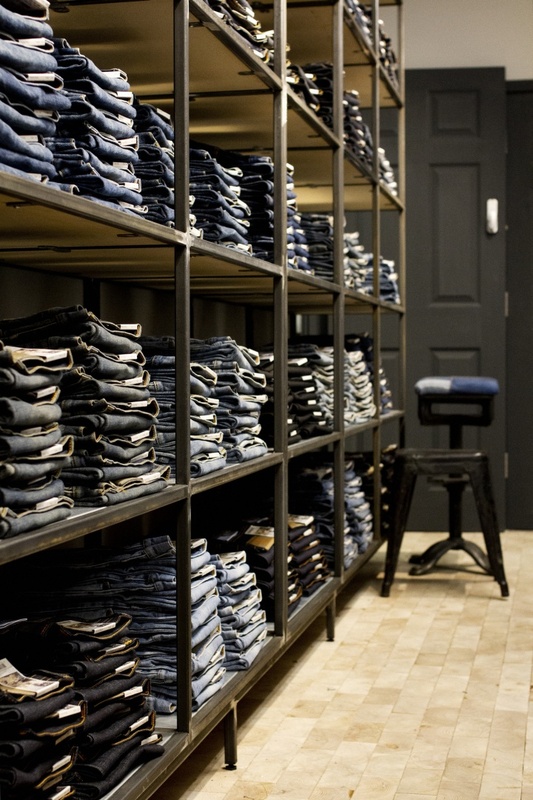 Nudie Jeans have opened the doors to their first UK store in London and first official Global Repair Station. 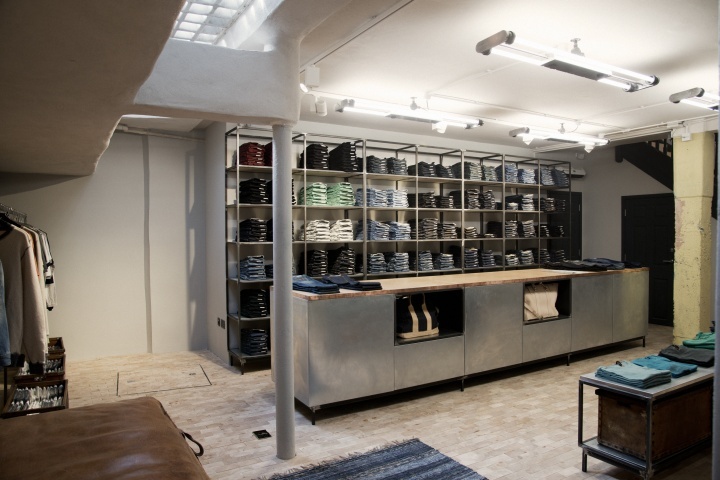 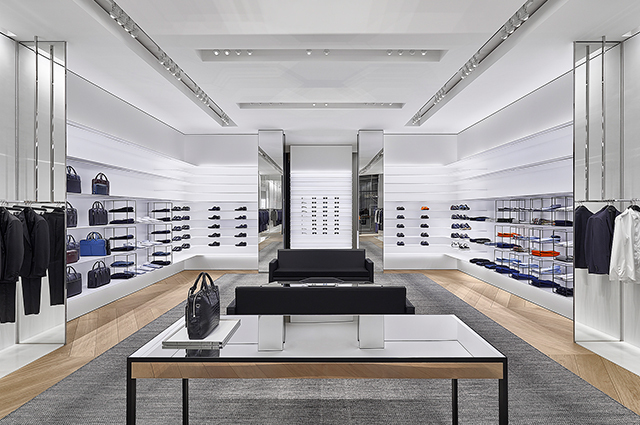 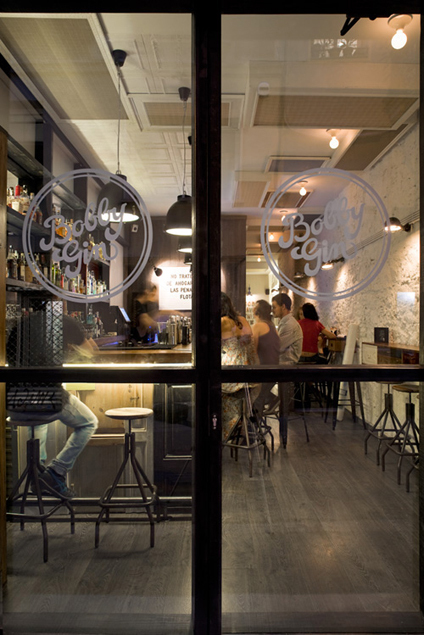 The store is within Soho’s shopping district. 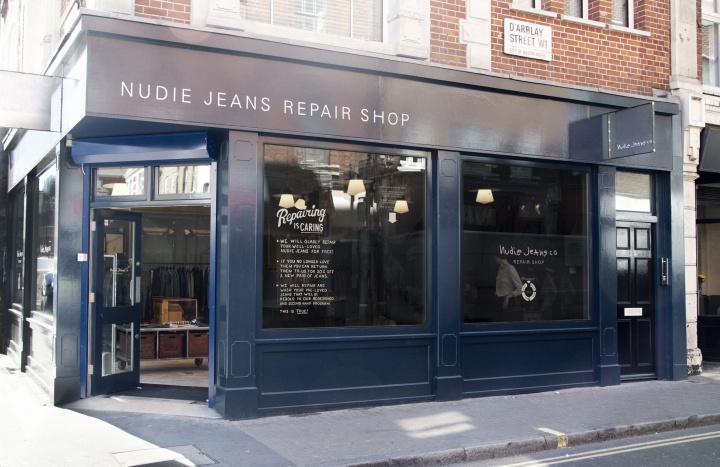 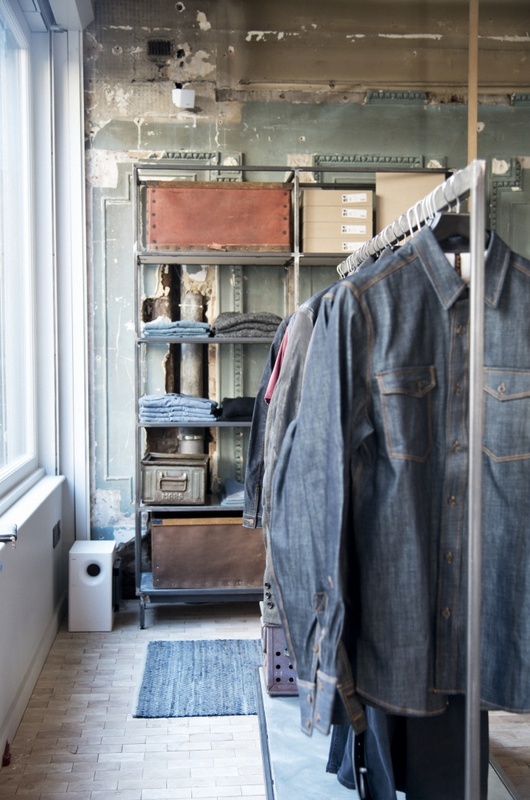 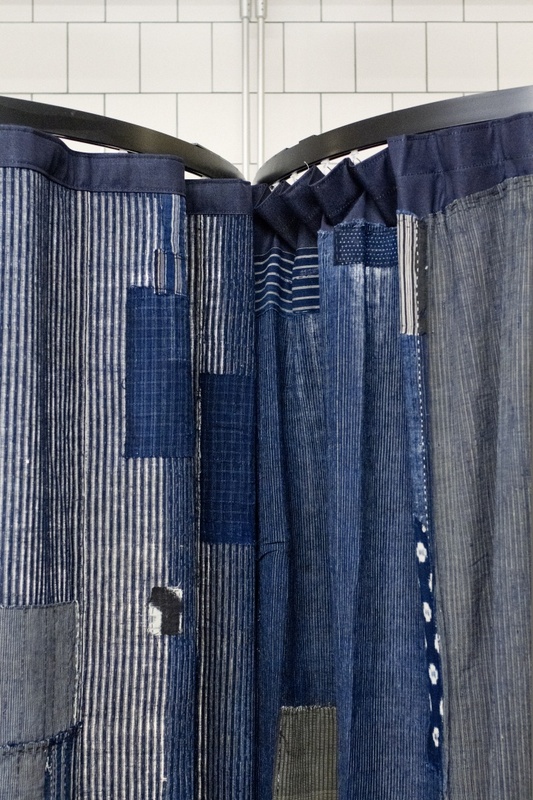 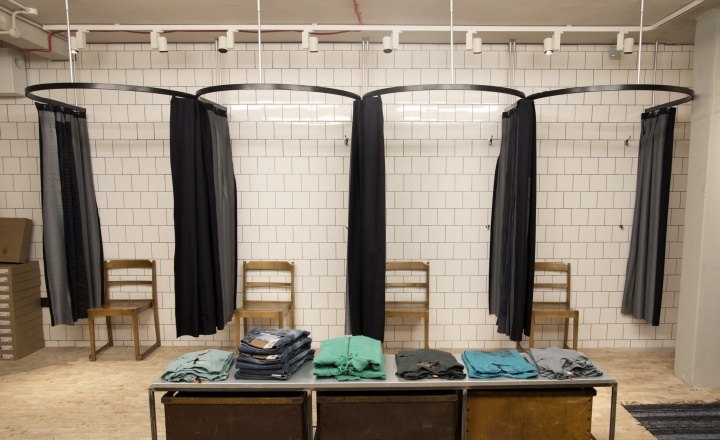 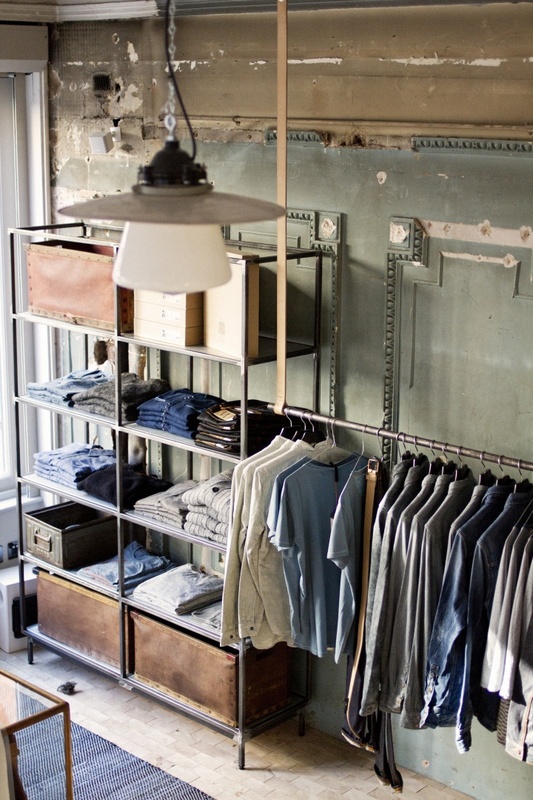 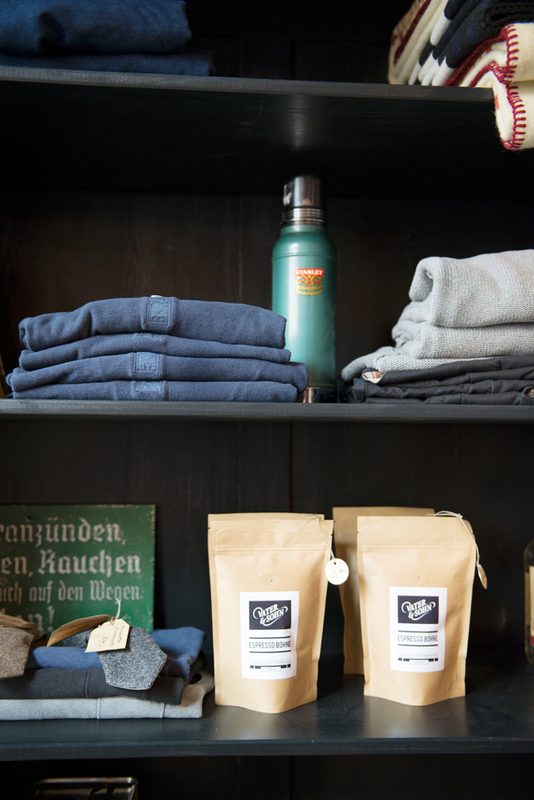 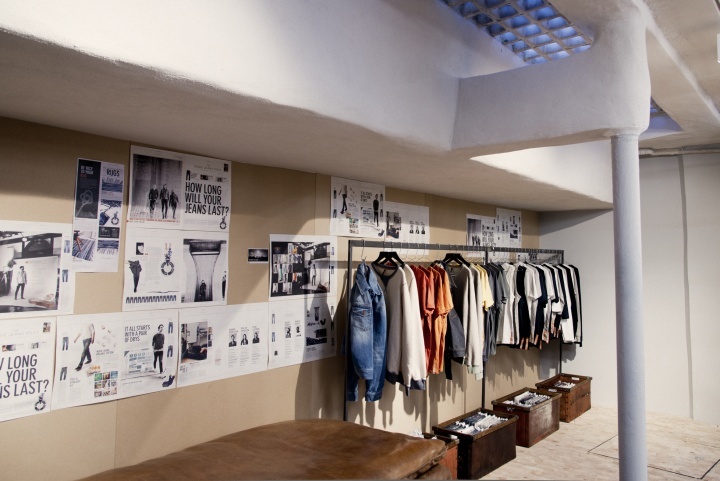 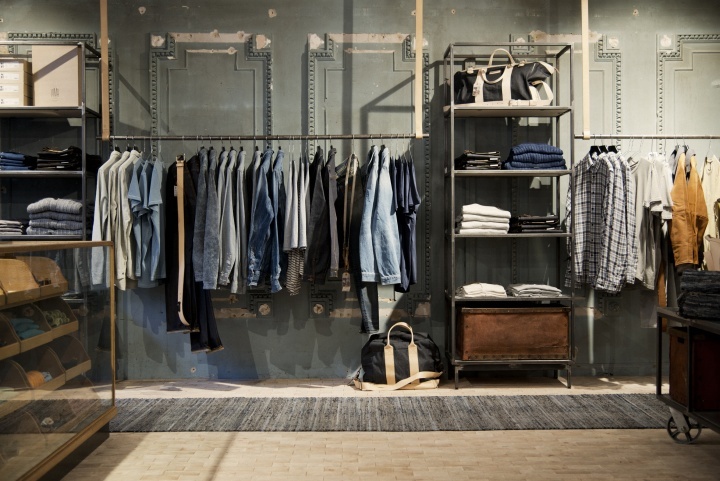 Setting the tone for Nudie Jean’s premium organic denim, the concept store represents the true essence of the brand and its sustainable qualities aligning itself with those already launched in Stockholm, Tokyo, LA, Berlin, Zurich, Barcelona, Sydney and Nudie’s hometown Gothenburg.